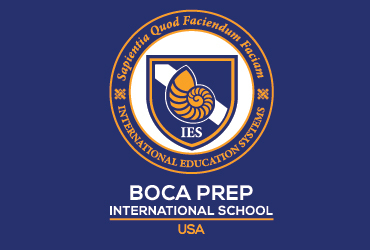 Welcome to Boca Prep. 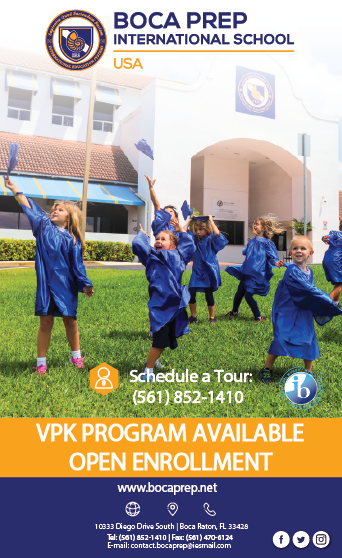 We offer a PreK-3, VPK through 12th grade IB school program. We promote the development of young people who will have the capacity to contribute proactively to the ongoing work towards a better world. We strive to develop leaders for the future who are collaborative, communicative, inquiring, respectful and creative individuals with a passion for lifelong learning.